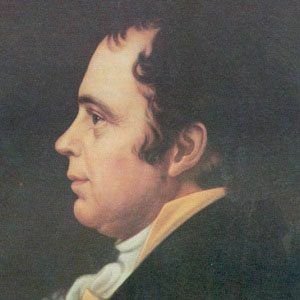 Remembered for his political and medical careers, this Irish-born surgeon tended to American troops during the Revolutionary War and went on to serve in the Maryland House of Delegates. During his late teenage years, he received his medical training in Philadelphia, Pennsylvania, under Dr. Benjamin Rush. He served on the wartime staffs of both George Washington and the Marquis de Lafayette. Born in Ballymena, Northern Ireland, he relocated to America at the age of 17. He was married to Peggy Caldwell. 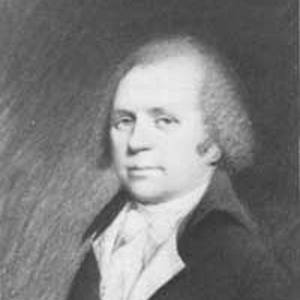 In the cabinet of President John Adams, McHenry held the position of Secretary of War.